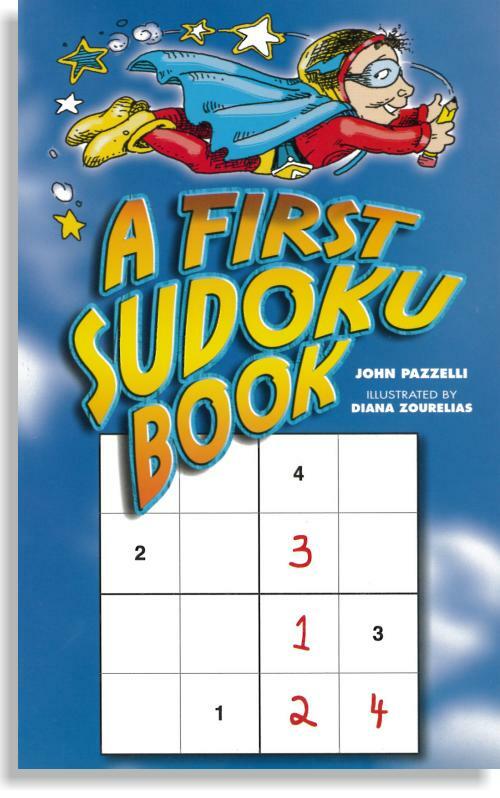 John Pazzelli – Welcome to sudoku, the popular Japanese number puzzle! 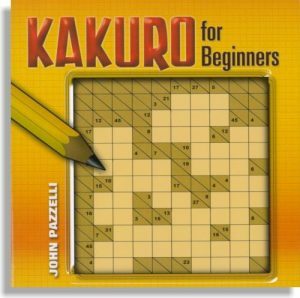 This first sudoku book starts you off with 4 X 4 squares, a good place for younger players to begin. The puzzles get harder, though! 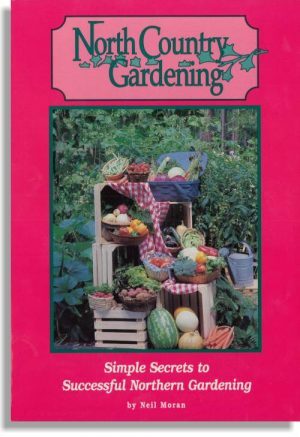 Filled with illustrations to color, if you wish, and answers in the back. 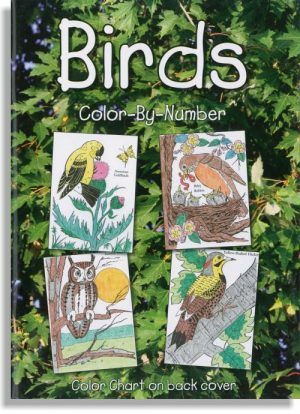 48 puzzles.